Considering that my skin is naturally very oily, it might seem odd that I'd invest in a face mask that focuses on extensive hydration. However, it's important to remember that just because your skin is oily, doesn't mean that it's also not dehydrated. This is especially true considering how much effort us, oily skins put into stripping away all the natural oils on a daily basis (with matte foundation, powder, exfoliating, etc.). When your skin is losing moisture, it can in fact produce more oil in an attempt to protect itself. This is why I've decided to take a slightly different approach with my skincare, just to see whether a thoroughly hydrating product could actually help out my oily skin. The ThirstyMud mask promises a lot, as can be expected for such a ridiculous price tag! GlamGlow claims that this product 'hydrates, moisturizes, restores, replenishes and calms the look of skin'. The ingredients include hyaluronic and citric acids, oat bete glucan, raw honey, ginger root; as well as apple, coconut and olive leaf extracts. The formula is also free from sulfates and parabens. You can use ThirstyMud as a standard face mask, which can be applied and then rinsed off after about 20 minutes. Personally, I find this method to be very ineffective - the skin just doesn't feel that much different after a short treatment, plus I don't like the idea of wasting an expensive product by wiping it all off. If you want to get any results with this mask, I recommend using it as an overnight treatment. Apply a thin layer just before going to bed (a little goes a long way with this product, so you only need a tiny amount at a time), and let the mask work its magic whilst you sleep. There is a gentle, warm sensation on the skin when the mask is applied, and the product is fully absorbed by the morning, with no greasy residue. The hydration that this mask offers is amazing, and much better than anything that I've ever tried before. It makes your skin feel as if you'd just applied moisturizer, and that feeling lasts throughout the entire day, and more. I've only used this product on three occassions so far, but I can definitely see the difference in the condition of my skin - it feels much softer, smoother and thoroughly hydrated, which is exactly what this mask promises. I haven't noticed any change in the oiliness of my skin, or any reduction in breakouts, but I suppose that those concerns weren't really targeted by the mask in the first place. I think that good skincare is always worth investing in, so if you are able to afford this mask, I'd definitely recommend giving it a go. 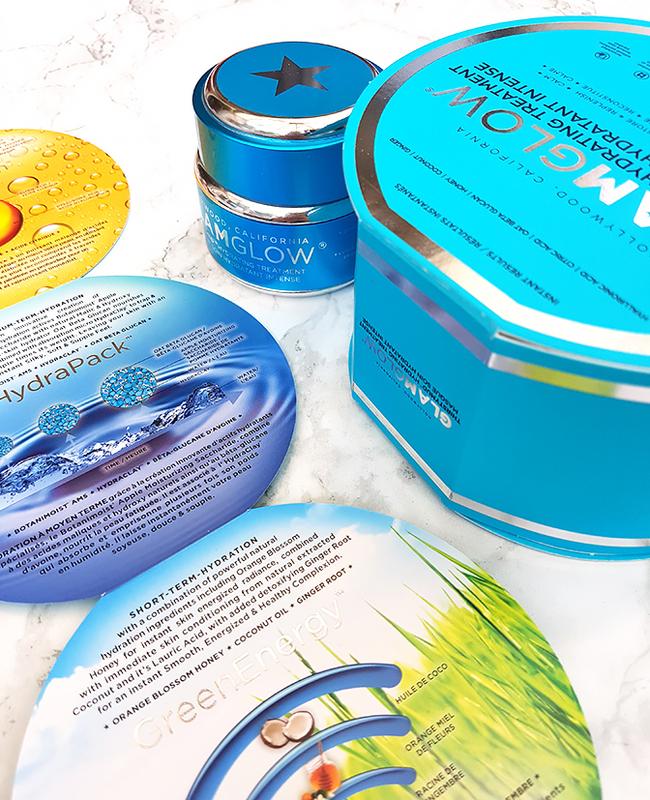 ThirstyMud lives up to all of its claims of providing deep hydration, it feels like a luxurious product, and it's made a visible difference to the condition of my skin, which is a huge plus. I suppose the question of whether or not this product is worth the money is down to whether you could find a cheaper alternative that offers the same results. A lot of people have mentioned the Lush hydrating masks as affordable dupes, although I've never had any luck with those myself, as they would only cause breakouts on my skin. 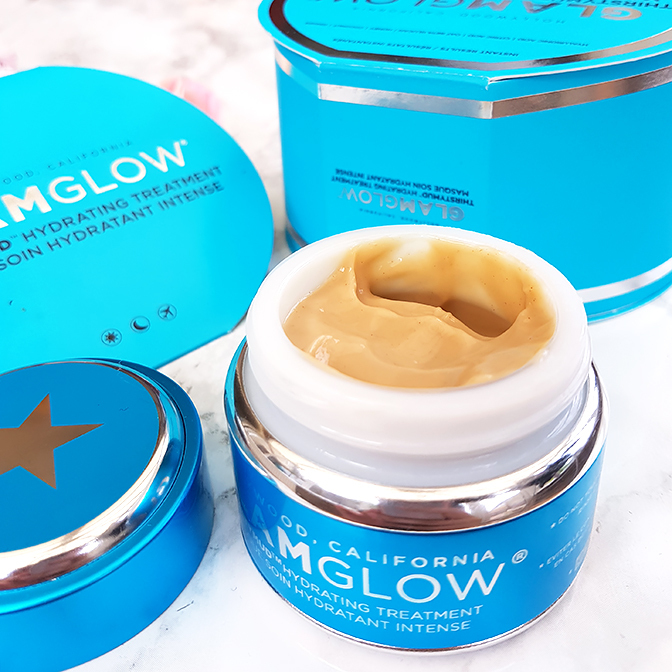 Personally, I am very happy with ThirstyMud and the results that it's given me - enough so that I'm looking forward to exploring more options from the GlamGlow range! 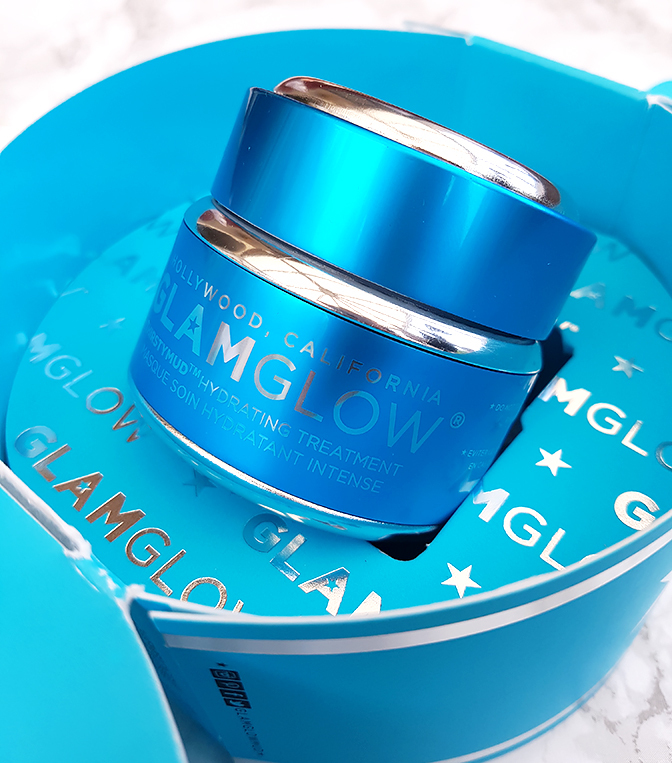 Have you ever tried GlamGlow? What are your favourite hydrating face masks?